ABOUT - De website van thesnifferoo! 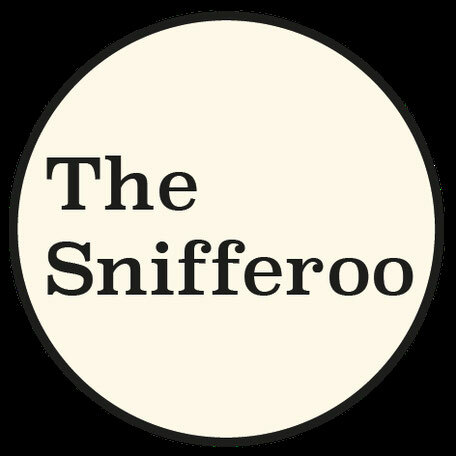 The Snifferoo is based in Amsterdam and in Utrecht. 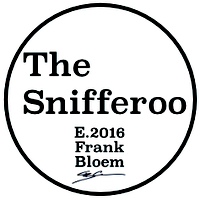 The Snifferoo is a personal approach on perfume by perfumer Frank Bloem. Perfumes by The Snifferoo are the result of a search for a certain combination of smells. They reflect an exploration in an invisible world, the world of essences. 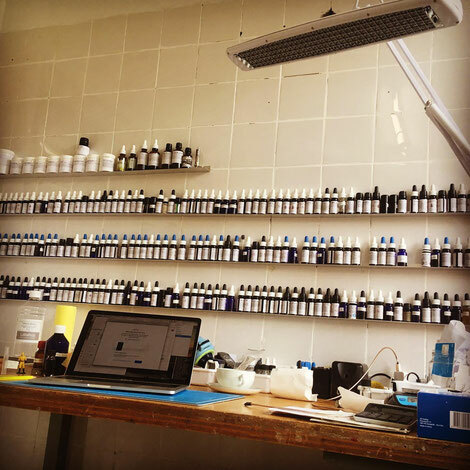 The perfumes are not polished, you can still smell the ingredients they are made of. The perfumes evolve in time while wearing and they interact with the smell of your own skin.